A first glance at grace that restores and redeems. There’s no time like the present to start being the person you want to be remembered as. Is it Regret? Remorse? Or Repentance? There is purpose in your pain. Is that Jesus or is that Joseph? God is working, while you’re waiting. While you’re waiting, God is working. 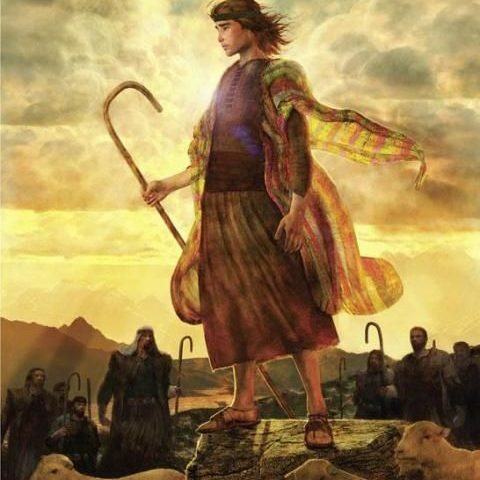 The Lord was with Joseph – from the pit to the prison. Sometimes God seems silent. But God is never absent.